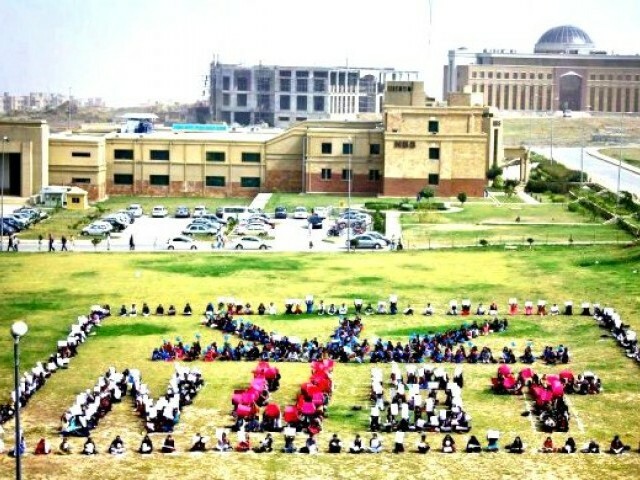 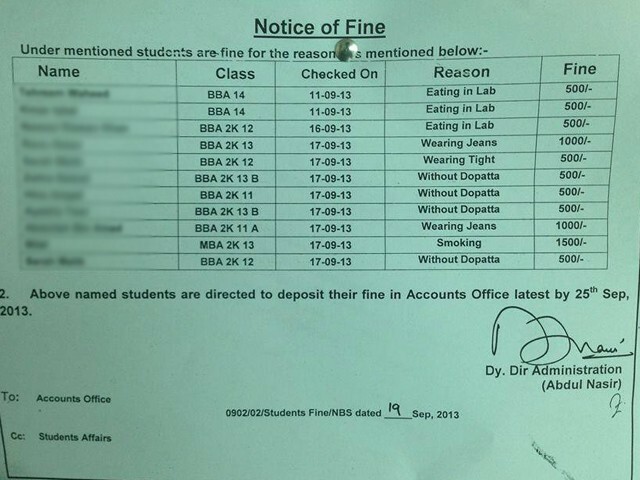 NUST: What’s so bad about a dress-code? 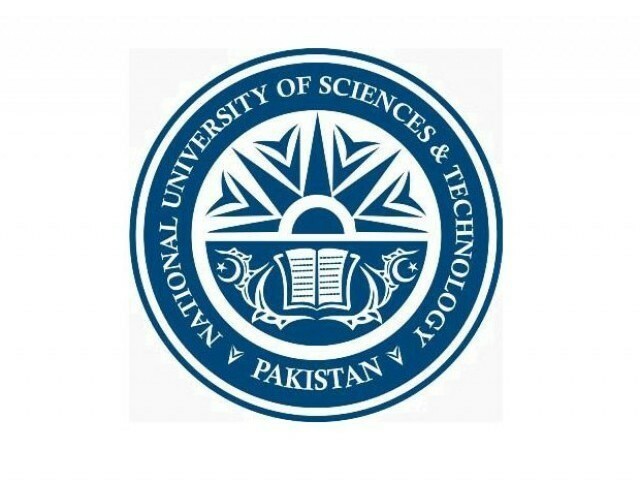 HEC University rankings: Why not Indus Valley, IBA or NCA? 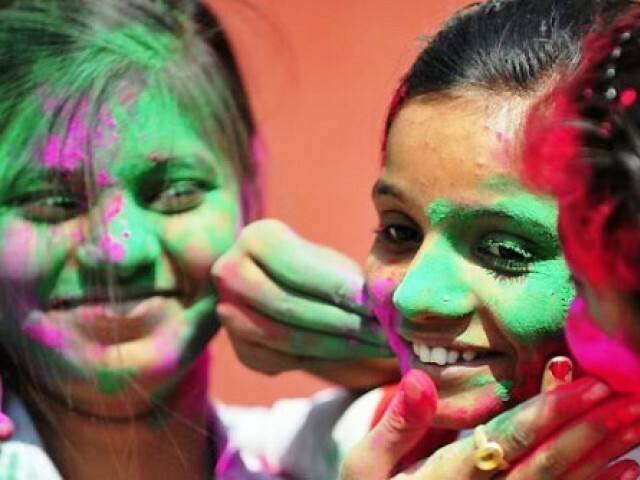 Holi: Anjali, you are as Pakistani as I am! 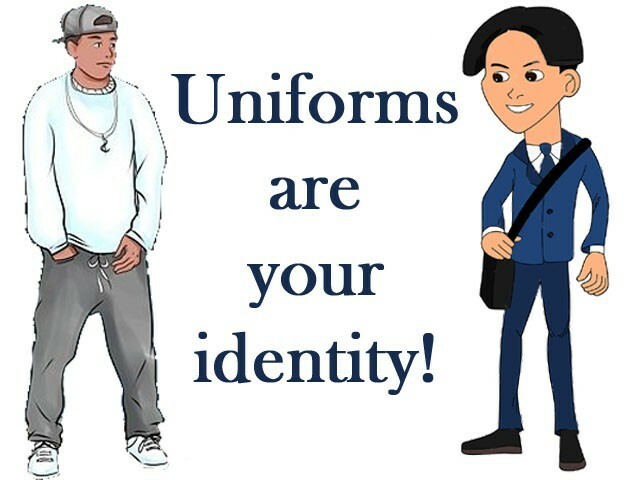 So sorry to hear that you are a woman!